Without the crucifixion there's no resurrection. Before Easter comes Good Friday. 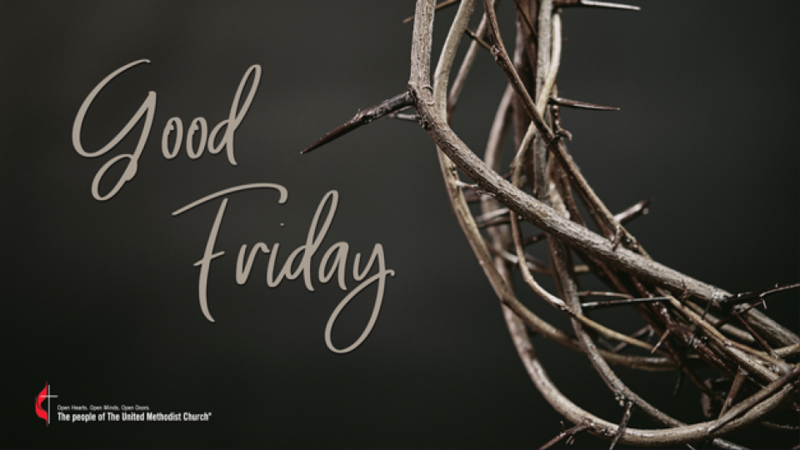 Join us on Good Friday evening at 7:00 PM. The thme will be, “Reflections from the Cross: a focus on the seven sayings of Christ”.